When you think of concrete? Does it get beauty, creativity, colors, and magic to your eyes? Definitely not! With the right blend of technology and creativity through refinements, concrete can become attractive and appealing. You can turn the dull boring grey color into bold colors with the help of chemical based treatment and technique. One can turn those tall scary concrete buildings to glossy, shiny, and unbelievably attractive ones. When you have polished concrete floors, you do not have to cover up your concrete slab. Are You Thinking Of Giving Your Home A Modern Look? Do You Want To Add A Touch Of Luxury To It? Then you must go for concrete polishing. The concrete floor that you already have can be transformed by running a heavy-duty concrete polishing machine over it. This process will remove all the sand and dust from the floor and create a stunning look. You can recreate the floors of your basement, kitchen, garage, or anything by having a polished concrete floor. You can choose any concrete dye of your choice and create a new look. By Polishing floors, you can leave anyone with a lasting impression and your space will become a heaven on earth. Getting it done is not too costly and it comes with lots of benefits too. Cleaning these polished concrete floors is not a headache at all. All you will need is a wet mop and a duster. You cannot expect to have any crack where dust can go and settle. You only have to clean the surface. Cleaning a normal floor requires a lot of chemicals, scented phenols, etc. This is not the case with polished floors. It avoids bacteria to grow at your place. When you have a polished floor, it does not lose its quality to humidity and moisture. Polished concrete floor to some extent is environment-friendly. Concrete is made up of mixtures that are not carbon neutral. Polished concrete floors absorbs sunlight, give off heat. They also reflect light. This can help you in saving to put on extra lights. Your home can look much brighter and will surely uplift your mood too. You can also have customized polished concrete floors. You can choose the design, color, patters of your own choice and let your creativity flow. There are plenty of options available in terms of colors and designs of the polished floors. 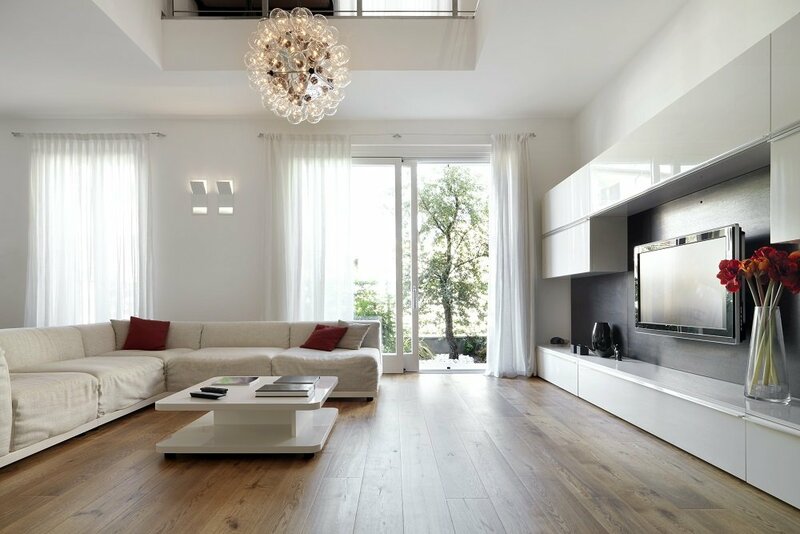 A polished floor gives your home a classy expensive look with less money spent. A concrete thickener is applied in the polishing process. This increases the durability of the polished floor. It helps in filling up the pores and makes the floor stain resistant too. Polished floors can last longer when compared to the traditional floors. Increasingly, homeowners are opting for concrete flooring because it allows them the possibility of creating a floor design, which is truly unique to them and their property. You may have a grand, widespread hall and you may wish to have style statement that can match with the floor. With polished concrete floors, it is possible to have grandeur and add magnificence to your hall. Having a polished concrete floor is not too expensive. You can still wish to have a spectacular view of the interiors of your home. Concrete floors not just give your home a new look, but also make you feel living in a luxurious bungalow. 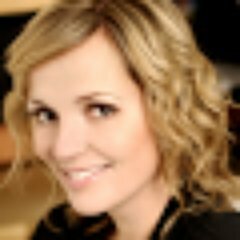 Hayley potter is a professional blogger specializing in all king of blogger such as health, travel, business; window shutter for home, real estate and lot more. Follow her on google+ and twitter.